More than three years ago, CoreCivic President and CEO Damon Hininger made a bold announcement on behalf of our company — that CoreCivic would take steps unprecedented in the public or private sectors to strengthen our reentry programming, delivering on our mission to reduce recidivism and better the public good. Every CoreCivic employee, including correctional officers, chaplains, teachers, principals, treatment managers and counselors, would be at the center that mission, he said. It was an important milestone in the history of CoreCivic, and the response — from employees who have come to view reentry as our company’s purpose to government partners who have shown great enthusiasm for our innovative programming — has been deeply encouraging. 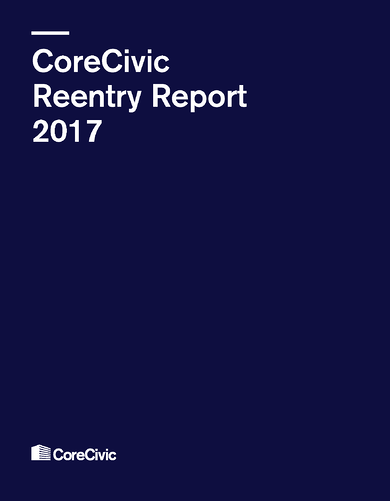 With the recent release of our Reentry Report, CoreCivic is proud to share that our company has met and even exceeded many of the goals that Damon set in his 2014 speech. We also have work to do in some areas, which is part of our process to constantly improve. Victim Impact Programs, measured by enrollments and the expansion of the program to new facilities. Areas where CoreCivic has met and exceeded expectations are examined in the report, as are places where our programs need improvement. 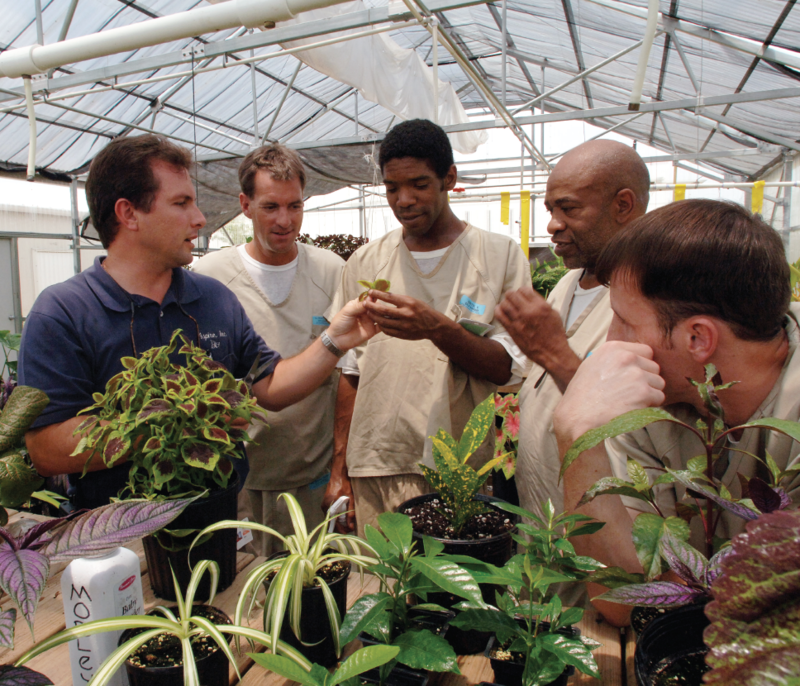 It also includes insightful interviews with program heads on lessons learned and moving stories from staff about their life-changing, day-to-day work with inmates and residents. In cases where CoreCivic surpassed original goals, our dedicated staff decided to go further and set even more ambitious targets. Where the company didn’t meet its program goals, staff members are adjusting their objectives, examining what needs to be improved, and working closely with government partners, community groups, outside reentry experts and others to develop best practices and best thinking to close the gap. We invite you to read the report. We will continue our work on this important issue, and will share another progress update this summer.